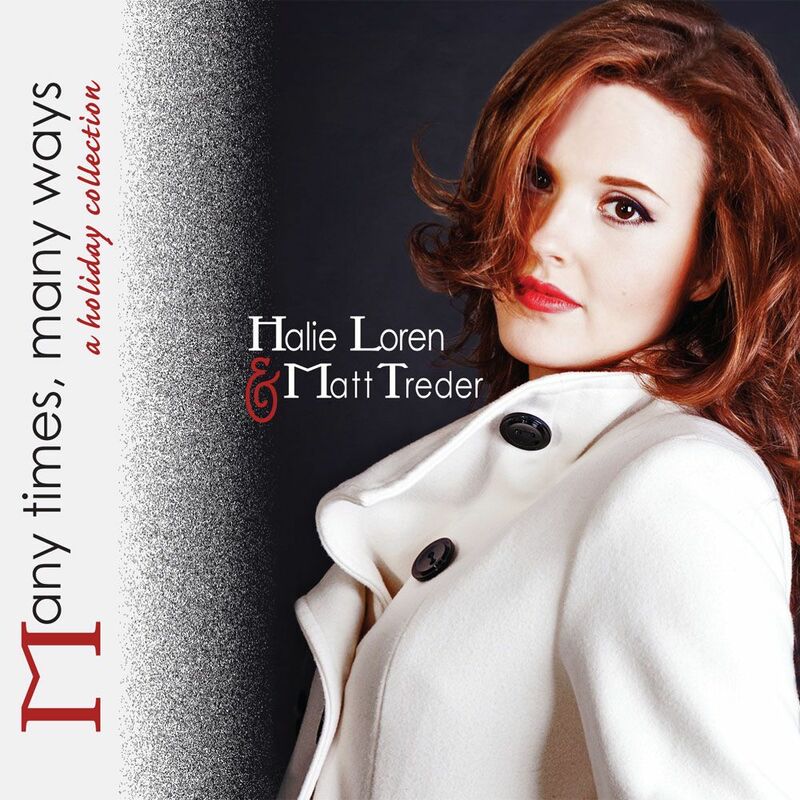 Vocalist Halie Loren's holiday album Many Times, Many Ways: a Holiday Collection is being re-launched this holiday season four years after its initial US-only release in 2008. Loren's sultry vocals on Many Times, Many Ways are matched by the warm and balanced stylings of Matt Treder on piano. In duo, Loren and Treder create an intimate portrait of the season with nine old and new classics like "The Christmas Song" and "Have Yourself A Merry Little Christmas," interwoven with sassy arrangements of "Santa Baby" and "Winter Wonderland." Many Times, Many Ways also features two original instrumental compositions by Treder, "From the Mouth of Babes" and "Sugar Cookies." "Music is such a huge part of my holiday experience—it is one of the most nostalgic elements of that time of year," says Loren "Continuing that tradition is a joy for me to be a part of. Recording the album arrangements with the simplicity of piano and voice in duet was reminiscent of sitting around the living room piano on Christmas Eve, singing songs we've known and loved our whole lives." Evocative and joyous, Many Times, Many Ways achieves, as one reviewer noted, "a jazz-infused cycle of popular and rare holiday numbers that are rendered with a torchy romanticism that just begs for hot toddies and cedar logs roaring in the fireplace."